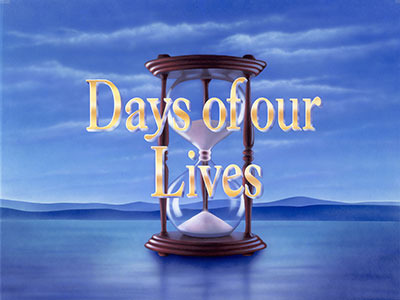 "Like sands through the hourglass, so are the days of our lives." Follow the trials and tribulations of the Bradys, Hortons, DiMeras, and other families of Salem, as their relationships forge romance, adventure, mystery, comedy, and drama. 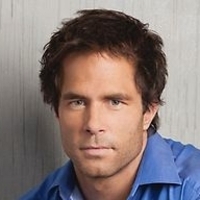 Daniel Jonas was a world-renowned surgeon who came to Salem at the request of his godfather Victor Kiriakis, who needed the best surgeon to work on his son, Bo who was gravely ill. After saving Bo's life, Daniel began dating Bo's daughter Chelsea. Worried about getting close to someone, he pushed Chelsea away. But that didn't stop Daniel from having an affair with Chelsea's grandmother Kate. When Chelsea found out about the affair, she couldn't bring herself to forgive either Daniel or Kate.